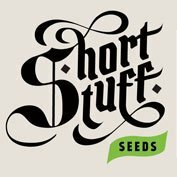 Buy Strain Hunters White Lemon Feminised Seeds from dope-seeds.com today where you will find the best price for cannabis seeds online. 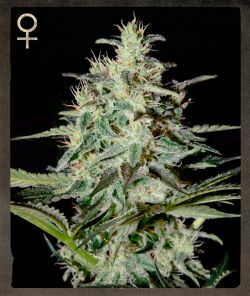 Strain Hunters White Lemon Feminised Seeds are a great value cannabis strain that would be a great addition to anyones cannabis seed collection. is a very balanced cross, expressing the best qualities of both parents. The El Nino lineage is very clear in the leaf shape and the size and density of the buds. The Super Lemon Haze heritage is all in the branching, smell, taste, and in the shape of the calyx. The White Lemon grows medium-short internodes, but keeps growing quite a bit after switching to 12/12 for flowering. 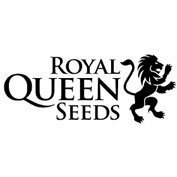 The branches grow very strong and can support large colas.This strain performs outstandingly in all mediums, indoors or outdoors. Cuttings from mother plants root very fast and easily, making this a great strain for propagation once the mothers are selected from seeds. The buds are long, dense, with large calyx and long hairs. Already after 4-5 weeks of flowering the smell gets citrus-like, and skunky. It is not as hazy as the Super Lemon Haze, but it is extremely lemony. The effect onset is a bit of a creeper, taking time to peak and then staying up there for a long while. It is a complex, well balanced effect. Its medicinal use has not been fully evaluated yet. 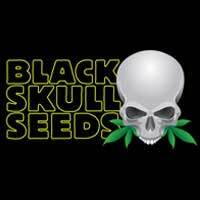 Good for appetite stimulation, pain and mood control.